OtakuRock’s goal is to unite local bands and musicians who want to perform in front of those who want to dance, head bang or sing along! 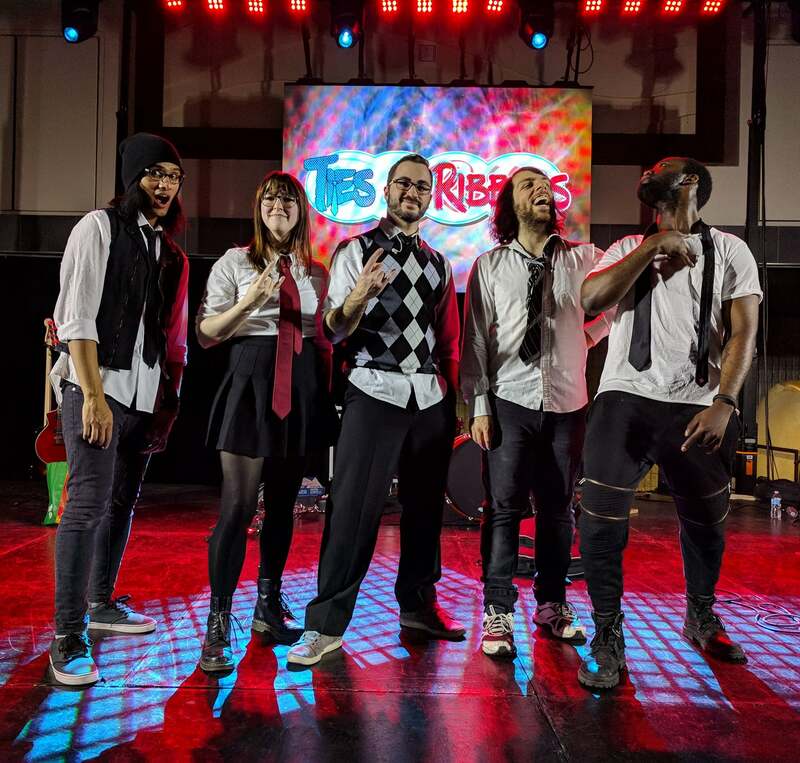 For the third year in a row, two bands will take the stage: Ties & Ribbons, with its set list of songs from a variety of anime or J-Rock artists, and Tortuga, with its interpretations inspired by some of your favorite video games! Who’s ready to rock? Come have a blast! 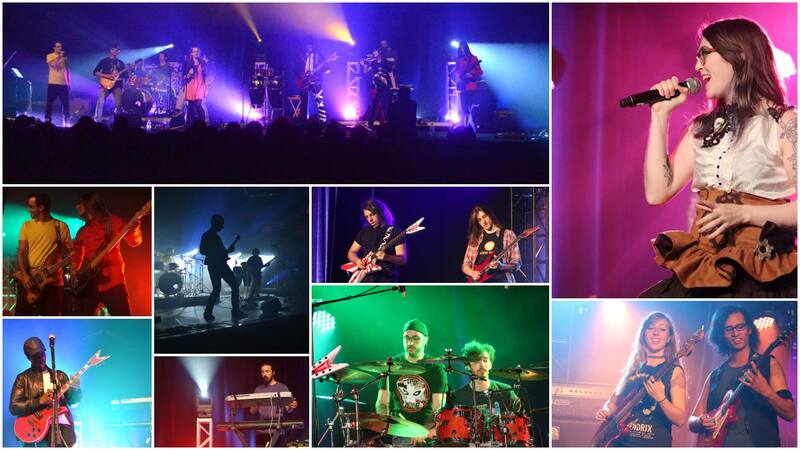 Ties & Ribbons is a Montreal-based Rock/J-Rock band that plays songs from new or well-known animes, as well as songs by famous J-Rock artists. 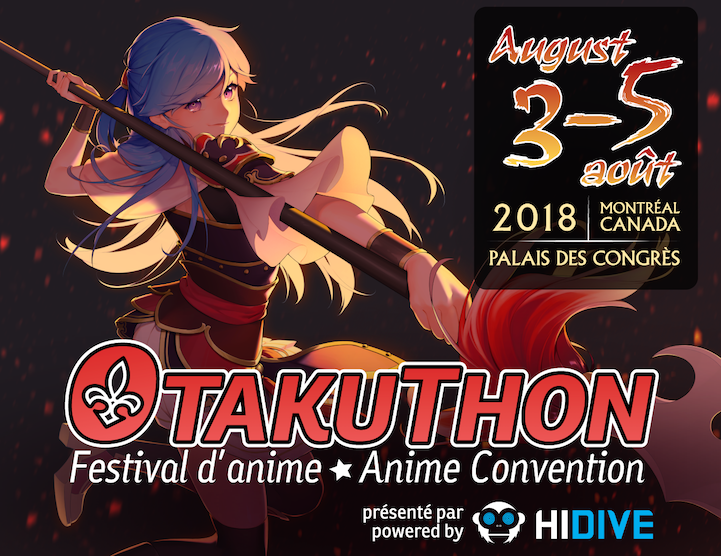 Having performed at Otakuthon and similar events for the past four years, the five members, each having a key role in the group, hope to continue rocking the stage with another set of fun and energetic songs as well as potentially showing off some original material! 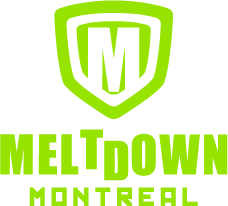 Tortuga is a Montreal-based rock-metal musical group dedicated to bringing back to life video game classics while giving them a new dimension. 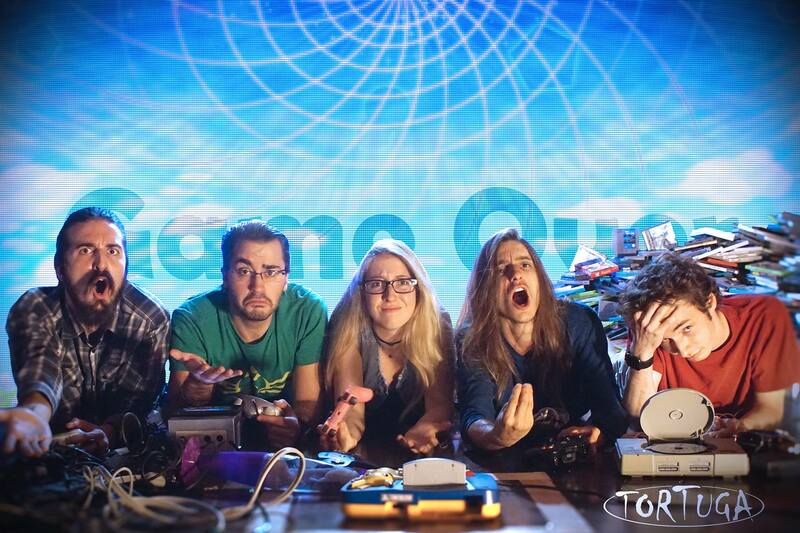 The five musicians share the same passions: music, obviously, and video games. Each musician is able to bring a unique touch and distinct sound both in writing and in interpretation thanks to their accomplished musical careers. Sometimes heavy, sometimes melodious, Tortuga will take you from one universe to another so that your inner gamer will be filled with nostalgia.